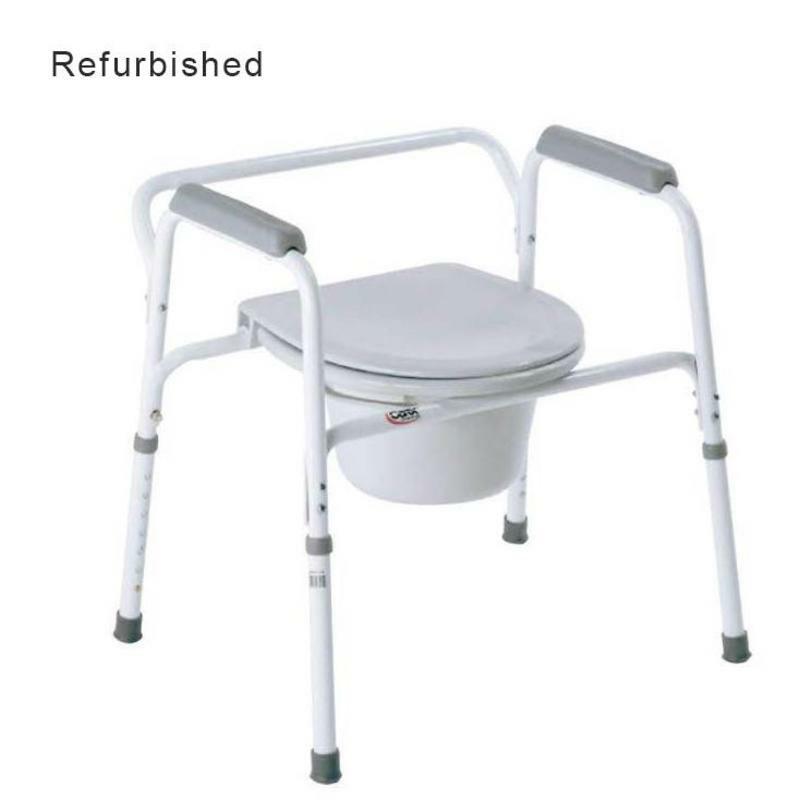 Our refurbished standard commodes are ideal for people who are weak, unsteady or at the risk of falling. 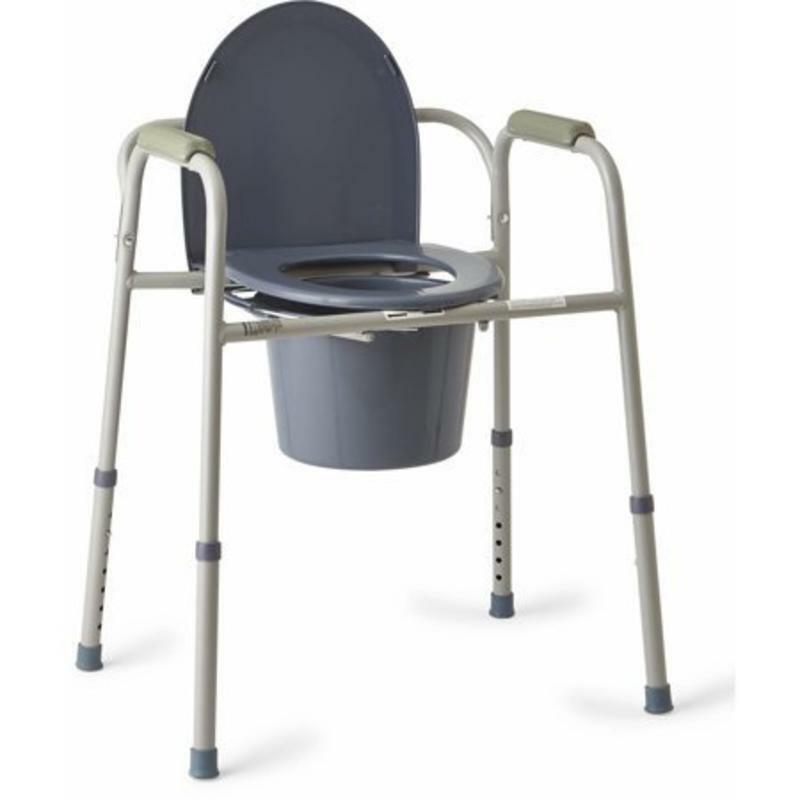 It can be placed next to a bed for easy access or you can remove the pail and fit the frame over a standard toilet. Please, Note: The picture represents what is commonly in-stock but not the actual items. The colors and specific features vary. 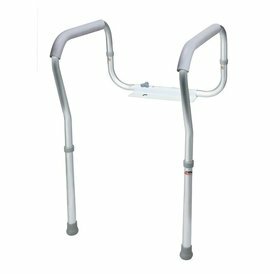 Please call 1-866-201-3829 for specifics regarding available products. 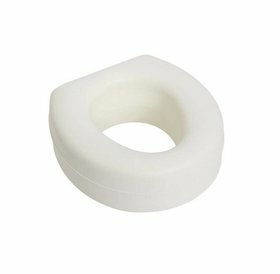 • If refurbished stock is available, choose from fixed or drop arms. Please call 1-866-201-3829 for the availability near you.